Fusco’s of Whitby is the family-owned business behind four of Yorkshire’s top fish and chips restaurants and takeaways including Royal Fisheries, Quayside, Fish Box Whitby and Fish Box Robin Hoods Bay, as well as the Whitby Fish & Chips Company catering trailer. 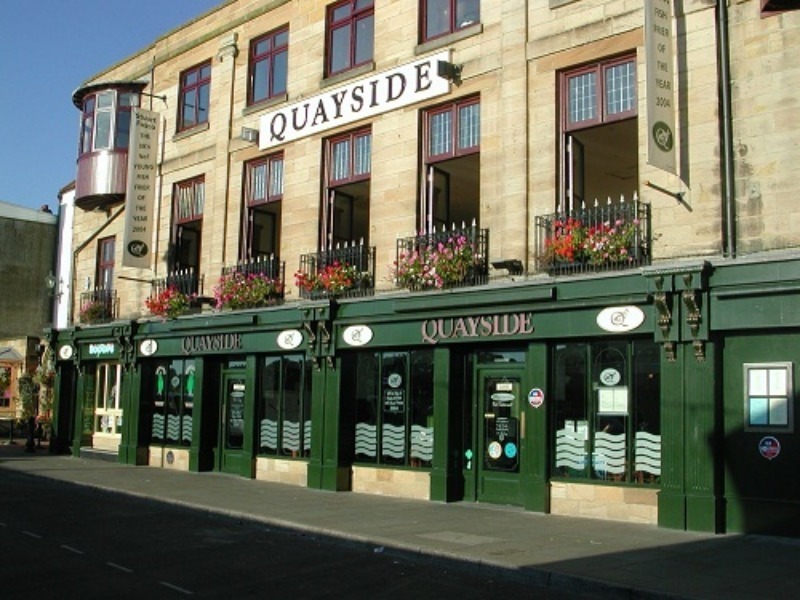 The company is no stranger to appearing in the news having won a number of awards, including the National Fish & Chip Awards for the Quayside takeaway in 2014. However, having not worked with a PR agency for a number of years and with the business approaching its 50th anniversary, the company decided it was time to look at promoting itself once more. Almost immediately after presenting our ideas, Fusco’s of Whitby appointed us as their PR Agency for an initial six months period, covering the time before, during and after the anniversary. Helped to organise a celebratory event to mark the 50th anniversary, which included arranging decorations and marketing materials and inviting local dignitaries and the media. Drafted monthly social media schedules for all three restaurants and managed activity on all platforms. 60 pieces of coverage with a combined circulation of 2.3 million and a reach of 7.1 million. All of which has an advertising value equivalent of £51,072 and PR value of £153,216. In addition, 461 followers were gained in total across all social media accounts. Since working with Dragonfly PR, Fusco’s of Whitby has seen the awareness of its outlets rise, particularly across the Yorkshire region; having been mentioned in regional, trade, consumer and tourism titles as well as appearing on That’s TV North Yorkshire multiple times and ITV Tyne Tees and Calendar News. In addition, coverage for the anniversary was secured with all targeted media and attendance from dignitaries included, the Town Mayor, Ward Councillor and President of the National Federation of Fish Friers. There was also attendance from multiple members of the media including journalists and/or photographers from The Yorkshire Post, The Whitby Gazette, That’s TV North Yorkshire, Fish Friers Review and Yorkshire Times. The team at Fusco’s was delighted with the first six months’ results and we are now embarking on a PR campaign to help them drive their business forward even further.